Just when you thought you understood SEO ... search changed. Again. "Understood" is a strong word. Search engine algorithms change at such a rapid tick, it's hard to keep up with the best strategies to optimize your blog to rank on the first page of SERPs. But this change is a biggie, so hang onto your keywords for this one. Human search behaviors have changed, and so have the technologies used to interpret and serve up search results. 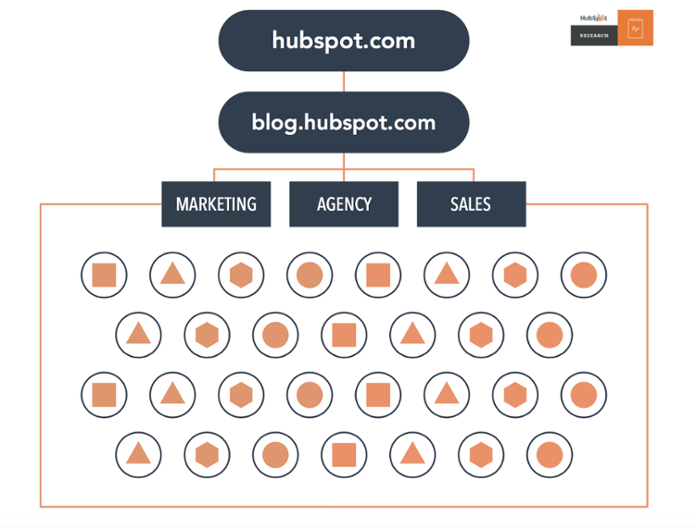 Optimizing blog content to rank for long-tail keywords is no longer the best way to rank in search engine results -- and your blog architecture has something to do with that. In this blog post, we'll walk you through the ways search has changed, the scoop on topic clusters, and how pillar pages fit into the equation. As we mentioned before: The way people search has changed, and in turn, that's started to change the way SEOs and bloggers create content. Here's a basic primer -- but for more details, read our latest research and blog posts about the evolution of search. People are submitting longer, more conversational search queries. Picture yourself before entering a Google search. If you were trying to find a place to eat sushi, would you search for "restaurants," or would you search for "Japanese restaurants near me"? If you'd go with the second option, you're among the majority: 64% of searches are four words or more, and we're seeing a growing number of these longer-form conversational search queries that help people find the exact information they're looking for. This is, in part, due to the rise of voice search. Between Siri and Google Assistant, 20% of mobile Google searches are conducted via voice search, and thanks to the rise of Amazon Echo and Google Home devices, this percentage will surely be on the rise. But voice search isn't the only reason people are submitting longer queries. 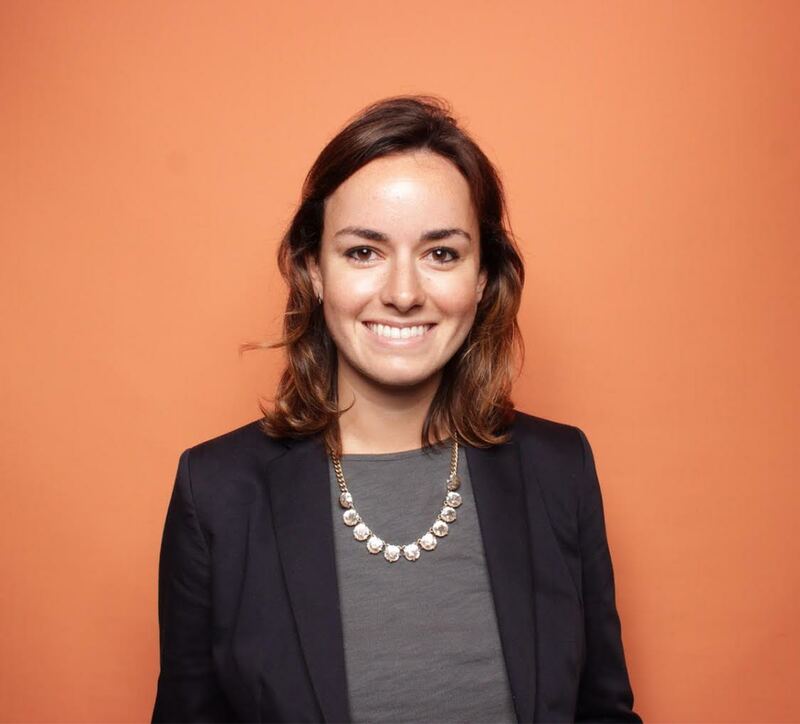 For one, there's a lot of content out there -- and quality is greatly outweighed by quantity. People are submitting more detailed queries to sort through the junk get the information they need, faster. People are also skimming content more -- often relying on the headers of blog posts or Google's featured information to get simple answers to questions quickly. Search engines are getting better at sorting through the thousands of pieces of content out there to serve up the best, most accurate results possible, too. More on that next. Search engines are better at providing exactly what searchers want. Google's algorithm is constantly evolving to provide the best possible answers to searchers' queries. Some of these changes include penalizing too many irrelevant internal links, interpreting conversational queries as an entire thought instead of individual keywords, and using machine-learning to serve up more accurate interpretations of specific terms. What all of this means: Google is helping searchers find the most accurate information possible -- even if it isn't exactly what they searched for. For example, if you searched for "running shoes," Google will now also serve you up results for "sneakers." This means that bloggers and SEOs need to get even better at creating and organizing content that addresses any gaps that could prevent a searcher from getting the information they need from your site. Now, your site needs to be organized according to different main topics, with blog posts about specific, conversational long-tail keywords hyperlinked to one another, to address as many searches as possible about a particular subject. Enter the topic cluster model. 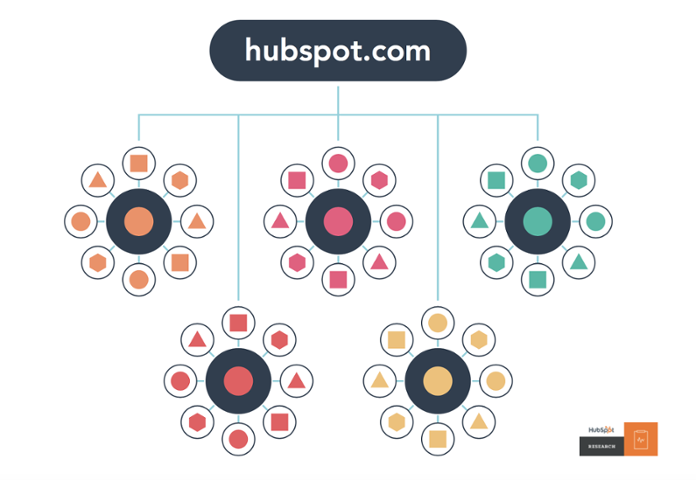 Topic clusters help more pages rank to give searchers better answers. Next, we'll dive into pillar content -- which represents the primary topic bloggers and SEOs are trying to rank for, by creating more specific pieces of cluster content. A pillar page is the basis on which a topic cluster is built. A pillar page covers all aspects of the topic on a single page, with room for more in-depth reporting in more detailed cluster blog posts that hyperlink back to the pillar page. Pillar pages broadly cover a particular topic, and cluster content should address a specific keyword related to that topic in-depth. For example, you might write a pillar page about content marketing -- a broad topic -- and a piece of cluster content about blogging -- a more specific keyword within the topic. Pillar pages are longer than typical blog posts -- because they cover all aspects of the topic you're trying to rank for -- but they aren't as in-depth. That's what cluster content is for. You want to create a pillar page that answers questions about a particular topic, but leaves room for more detail in subsequent, related cluster content. For example, here's our pillar page about Instagram marketing. 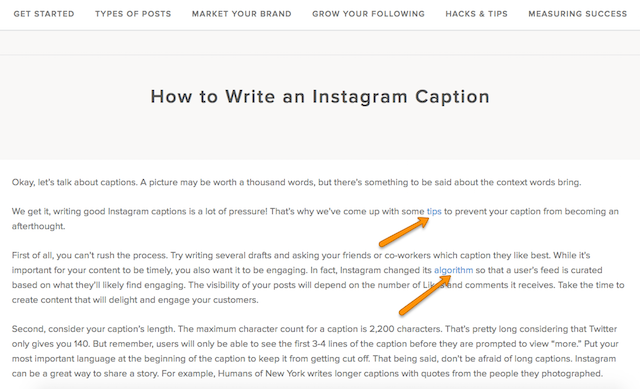 It provides a thorough overview of how to use Instagram, and it's hyperlinked to specific pieces of cluster content -- like this blog post about how to write good Instagram captions. In this case, we're trying to rank for topics related to Instagram. The pillar page serves as a 101 guide to Instagram marketing, and the piece of cluster content dives into one specific aspect of Instagram marketing -- writing great caption copy. 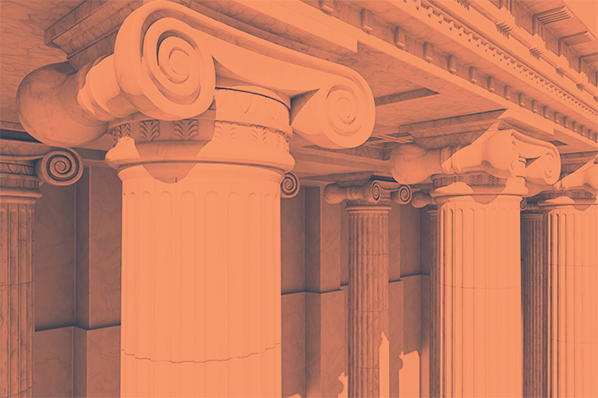 The first step to creating a pillar page is to stop thinking about your site in terms of just keywords. Start thinking about the topics you want to rank for first -- then, brainstorm blog topic ideas based on more specific keywords related to the broader topic. Think about the top interests and challenges of your core audience personas to give you ideas for pillar page content. Choose a topic that's broad enough that it can generate more related blog posts that will serve as cluster content, but not so broad that you can't cover the entire topic on a single pillar page. For example, in our case, "social media" was too broad of a topic, but "Instagram captions" would have been too narrow. "Instagram marketing" is broad enough that we're able to link many more blog posts that dive into Instagram in greater detail, but still specific enough that we could write a comprehensive pillar page about it. Pillar pages should answer any question or query a searcher might have about a topic -- which will make them want to click on your pillar page when they enter a Google search term that your page ranks for. Then, they'll click into your pillar page to get the answers to their questions, which will link out to more specific pieces of cluster content hyperlinked on the pillar page. These paragraphs cover aspects of Instagram marketing, and these hyperlinks direct to more specific pieces of cluster content related to the topic. Make sense? If not, don't worry -- we'll teach you more about pillar pages and how to construct them soon, along will more killer examples. 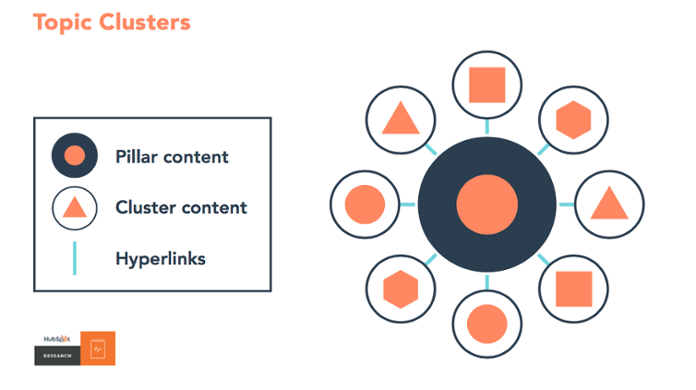 Dive into our latest research to learn more about this new way to organize and build your content, and watch the video below to see how the topic clusters and pillar pages work in action.